Social networking brings many benefits to our lives, whether that’s simply staying in contact with people you know, connecting with new ones, chatting nonsense or putting the world to rights. However, this brings its own problems. While it’s natural to want to talk about that edge-of-the-seat episode of Breaking Bad that aired last night (or is currently airing, in fact) and share your thoughts with the world via Twitter and Facebook, it does present a bit of a problem for people that haven’t caught up just yet. Spoilers on social media are not fun. Enter Spoiler Shield. 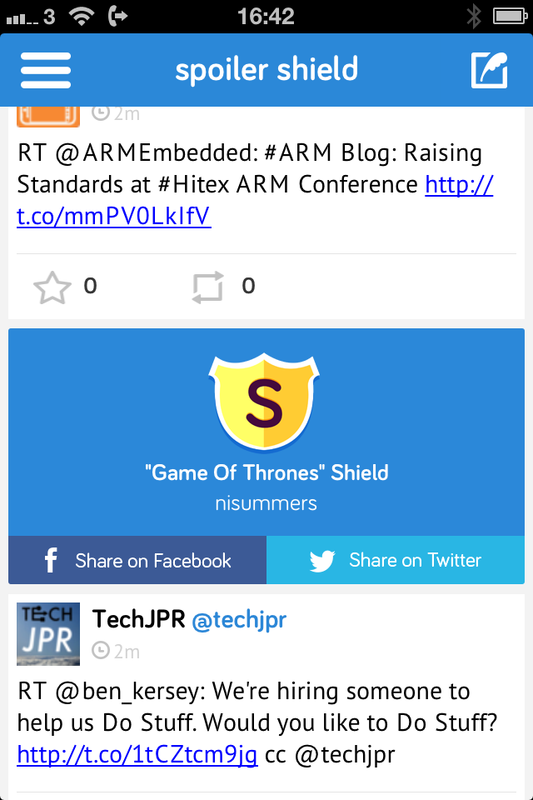 Doing a similar job to the Silencer Chrome app but as a native iOS app, Spoiler Shield provides one-click blocking of social media updates that mention your chosen shows. Unlike Silencer you can’t search and silence any words you like, but you can choose from more than 30 pre-selected TV series including things like Breaking Bad and Game of Thrones, to make sure you don’t read anything you’d rather not. 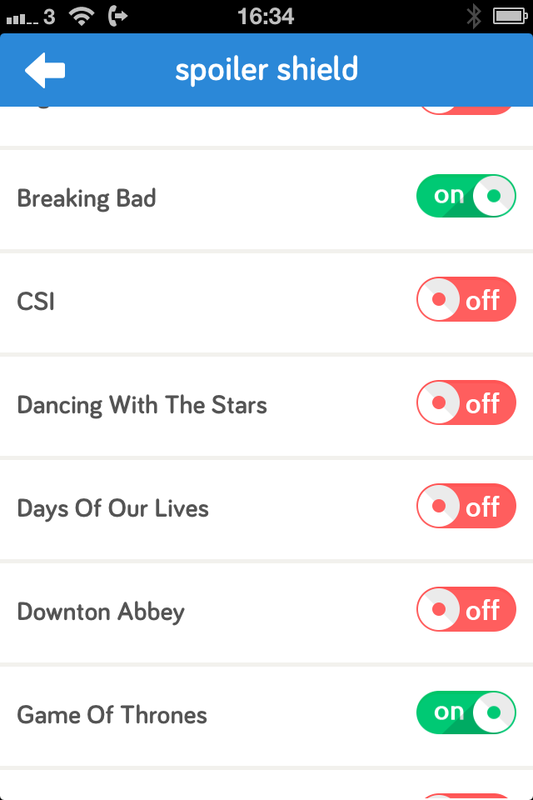 Rather than simply block tweets or status updates that specifically mention the show’s name (although it does that too), Spoiler Shield uses algorithms to block known words and phrases from the shows. Handily, it still shows who posted the update (which means you can still berate them for the near-miss on the spoiler) and which Shield blocked it. Double clicking reveals the content beneath the otherwise blocked tweet should you wish to ruin it for yourself. 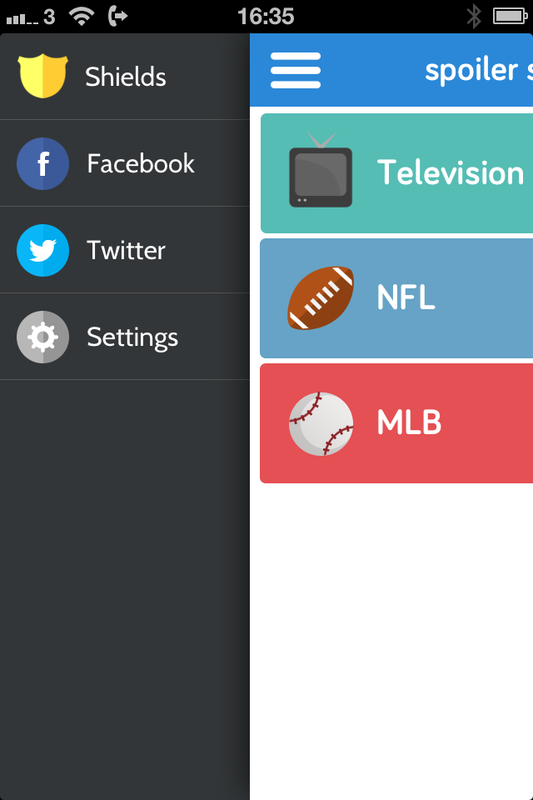 As well as working for big name TV shows, there’s also the option to block mentions of any Major League Baseball (MLB) or NFL team, so it could appeal to sports fans too. If you’re an Android user feeling left out in the cold, fear not, there’s a version on its way for Google’s mobile OS.